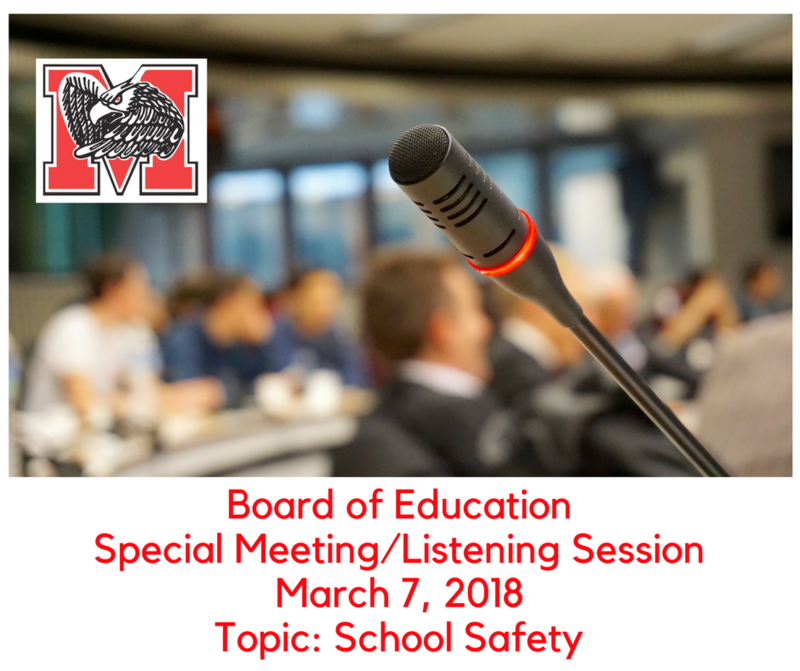 The Milford Exempted Village School District Board of Education is holding a Special Board Meeting to gather public input on school safety. This listening session will take place on Wednesday, March 7, 2018, beginning at 7 p.m. at Mulberry Elementary. In the 2018-2019 school year, familiar faces will take on new administrative roles in the district. Ms. Sarah Greb, current Principal of Charles L. Seipelt Elementary, will become the Principal of Mulberry Elementary. Milford Preschool Director, Mrs. Minna Espy, is being recommended to become the Assistant Principal at Mulberry. Mrs. Sarah Sloan, current Mulberry Principal, will become the new Director of the Milford Preschool. 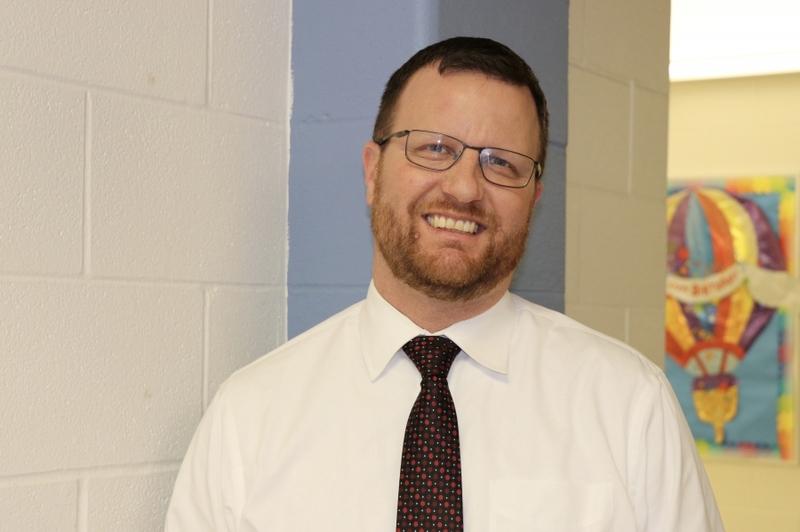 At the Milford Board of Education meeting held on February 15, 2018, Mr. Dan Yeager was approved as the district’s new Director of Fine Arts, Activities and Assistant Athletics for grades 7-12. 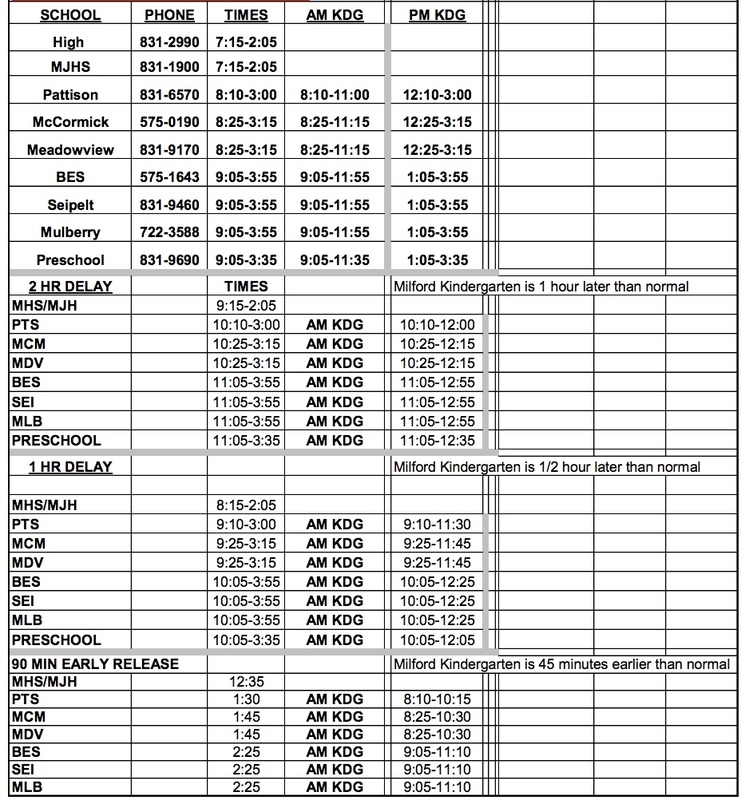 Learn more about what Milford is doing as a district for the safety and well-being of our staff and students and ask for your help to keep our schools safe. The Milford Eagles robotics teams dominated their most recent competition! Milford had 10 teams in the Great Oaks VEX Robotics Competition on January 27, and all 10 qualified for the final elimination bracket.